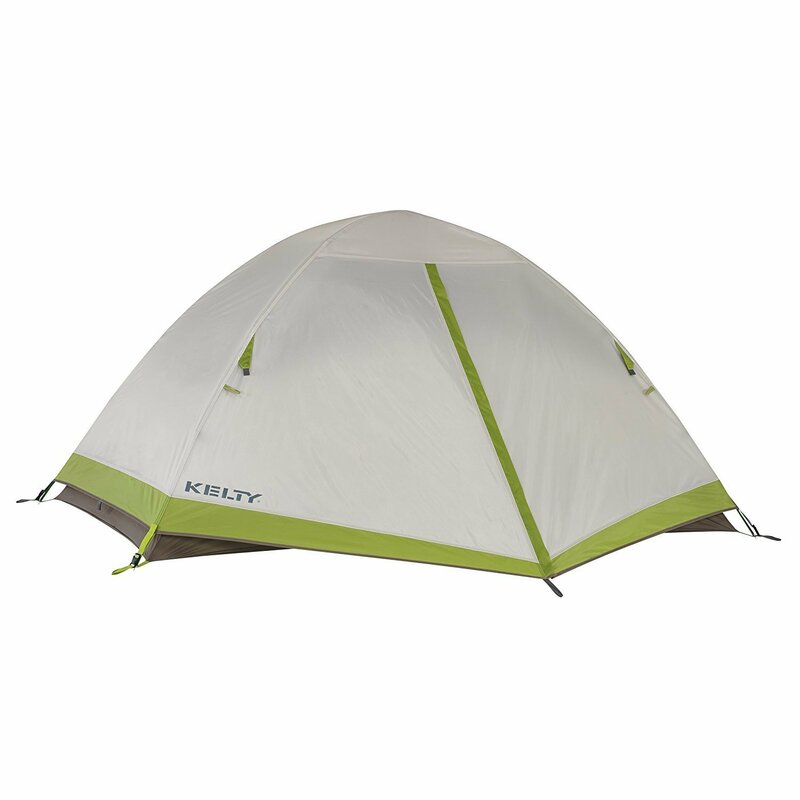 Kelty Salida 2 person, 3 season backpacking tent - AWARD WINNER! If you've ever lain awake in your tent on a sweltering night, then the Kelty Salida 2-Person 3-Season Tent has your name written all over it. The Salida's mesh walls provide you with plenty of fresh air so you don't baste in your own sweat, while the waterproof fly (which has a roomy vestibule, by the way) is easy enough to put on that you can go to sleep under the stars and throw it on in a hot minute if it starts to drizzle. Setting the Salida up is simple, too, seeing as it only uses two DAC Pressfit poles and has color-coded clips to prevent confusion. Guyout points provide some easy reinforcement if you're looking for more space, while internal pockets hold your gear, and roof loops hold a gear loft if you pick one up. Even the Tent Cube storage bag is thoughtfully designed, so you'll be able to pack up the Salida, which weighs under 4.5 pounds, quickly and get back on the trail in no time flat.